A core part of our services at PMK is business advice and planning, as we’re committed to helping our clients improve their businesses and make them more efficient and successful. 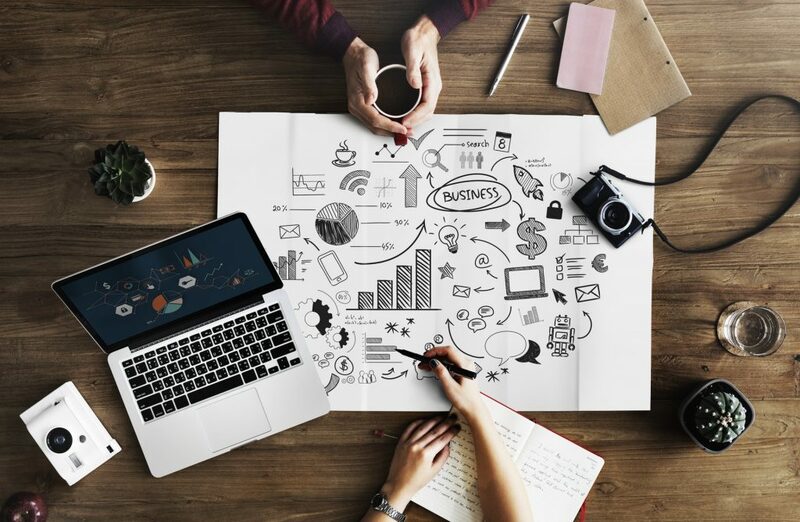 A good business plan will help you to achieve your goals, while investors and lending institutions will want to scrutinise it before considering an investment or loan application. From the outset, our team will be on hand to offer tailored, professional advice that works for your individual circumstances, getting to know you and your business to ensure the most effective results. PMK has built up good professional relationships in the industry over the years with banks and other lenders, so you can rest assured that we’ll always provide insightful advice and support you in the best possible way.